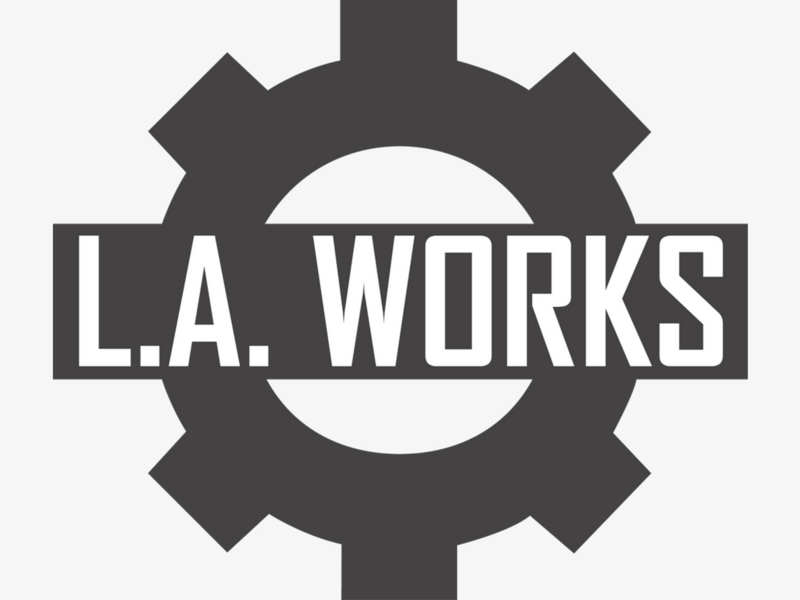 L.A. Works | Celebrate AAPI in the Industry! Celebrate AAPI in the Industry! Quick Overview: Come Volunteer with the leading theatre of color, and celebrate influential and important AAPI professionals in the entertainment industry! Mission or Broader Program Description: Established in 1965, East West Players has been hailed as the nation’s leading Asian American theater troupe for our award-winning productions that blend Eastern and Western movement, costumes, language, and music. EWP has premiered more than 100 plays and musicals about the Asian Pacific American experience and has held more than 1,000 readings and workshops. Our emphasis is on building bridges between East and West, and one measure of our success is an audience of 56% Asians and a remarkable 44% non-Asian attendance. East West Players was founded by nine Asian-American artists seeking opportunities to take on roles beyond the stereotypical parts they were being offered in Hollywood. EWP continues to provide unique opportunities for Asian-American artists and is committed to advocating for more diverse representations of the Asian-American experience on TV and across all media. Impact: Be part of our biggest night of the season! Volunteer Registration is open for the 53rd Visionary Awards and Silent Auction. Help us celebrate those who have made a valuable impact on the Asian Pacific American (APA) community through their artistic excellence and continued support of APA performing arts! -- Dinner Usher: Friendly and outgoing personalities who can help guests find their table, manage assigned tables throughout the dinner and program elements. Must be able to stay on your feet for more than a couple of hours. Breaks will be provided. -- Silent Auction: Encourage guests to bid on items in the Silent Auction section. Focus and follow through a must, sales experience a plus. Must be able to stay on your feet for more than a couple of hours. Breaks will be provided. -- Greeter: Sociable demeanor to greet and welcome guests as they arrive. Must be able to stay on your feet for more than a couple of hours. Breaks will be provided. 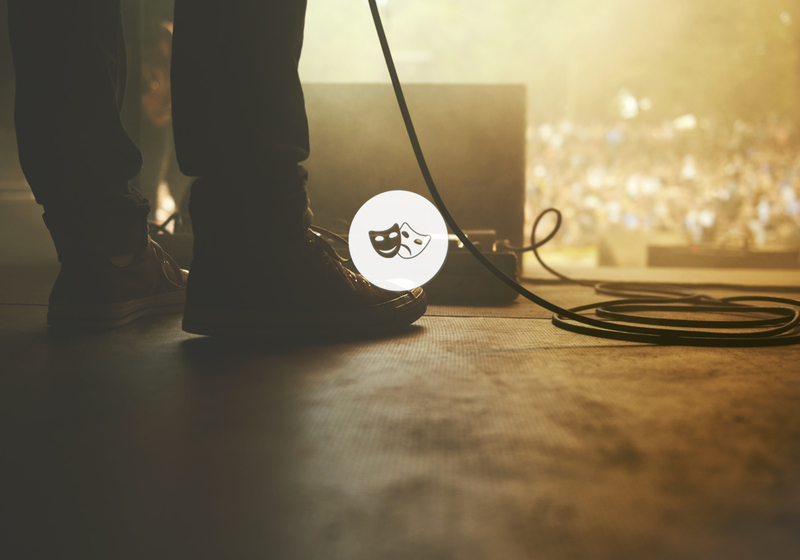 -- Pre-event Staging/Set-up: Assist in setting up for the event in the afternoon on the day of the event. Requirements: 21+ preferred, though 18+ is acceptable. Must dress in black tie formal wear - suits and cocktail dresses. Will be standing for a majority of the event, so please also wear comfortable, appropriate shoes. Accessibility: Must be able to stand for long periods of time. Volunteers will be given appropriate breaks.